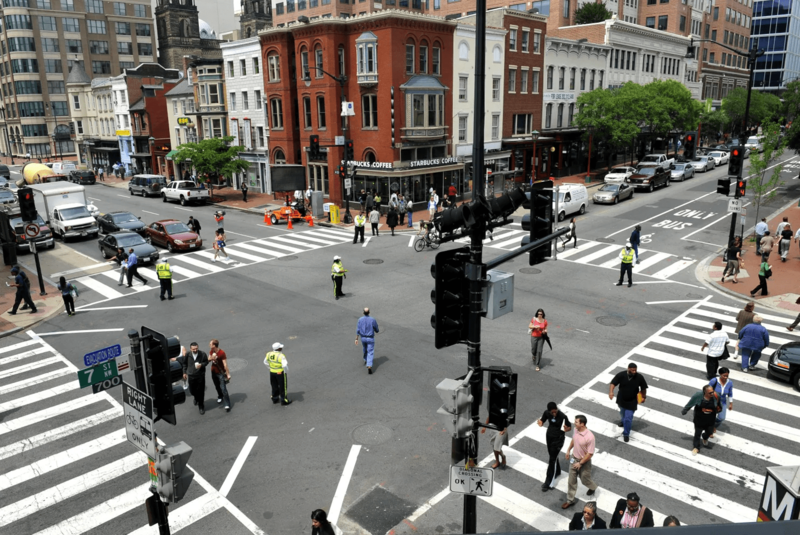 WHEN IS IT SAFE FOR A PEDESTRIAN TO CROSS THE STREET? When the roadway is clear, begin crossing while looking over your shoulder for turning vehicles. 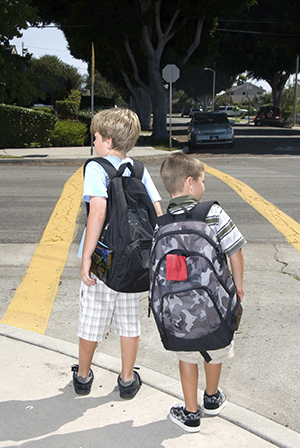 Always check for traffic while crossing and yield to oncoming traffic. 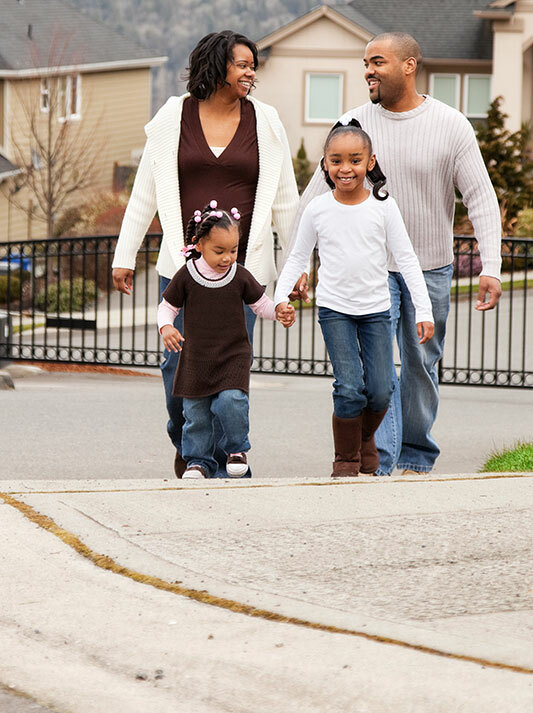 When crossing a street, pedestrians should stop at the edge of the road and look left, right, and then left again before proceeding.